Join us for a cocktail social hour, delicious dinner over Hopewell stories and performances, and a blowout Prince tribute concert. Join us for the full gala experience or come just for the Chase & Ovation show! Support Northside Students at Our First Ever Gala! 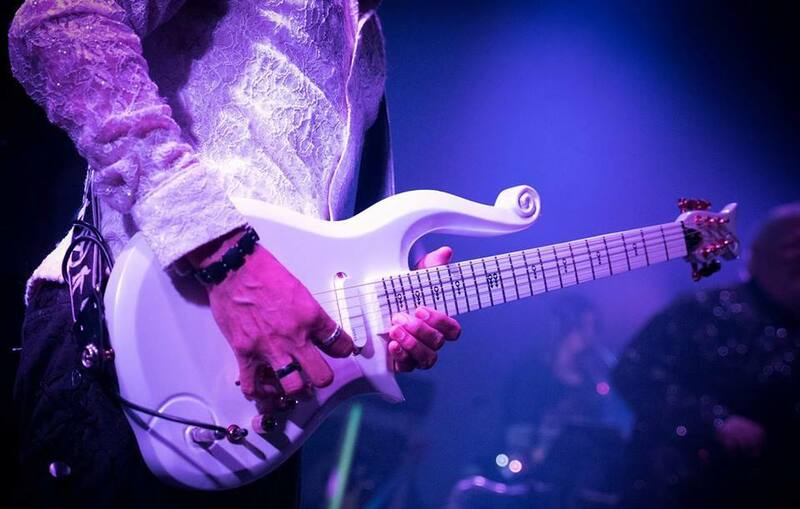 Gala guests will enjoy a cocktail social hour, delicious dinner over Hopewell stories and performances, an attractive silent auction, and a blowout concert with renowned Prince tribute band, Chase and Ovation. This event is for ages 21+ and concert doors open at 8:00pm; all tickets are will call. Did you know that youth who receive arts education have better writing skills, have higher school attendance rates, and are four times more likely to perform community service? In North Minneapolis, where schools have slashed arts funding and 42% of the population lives under the poverty line, Hopewell Music is the only comprehensive music school. 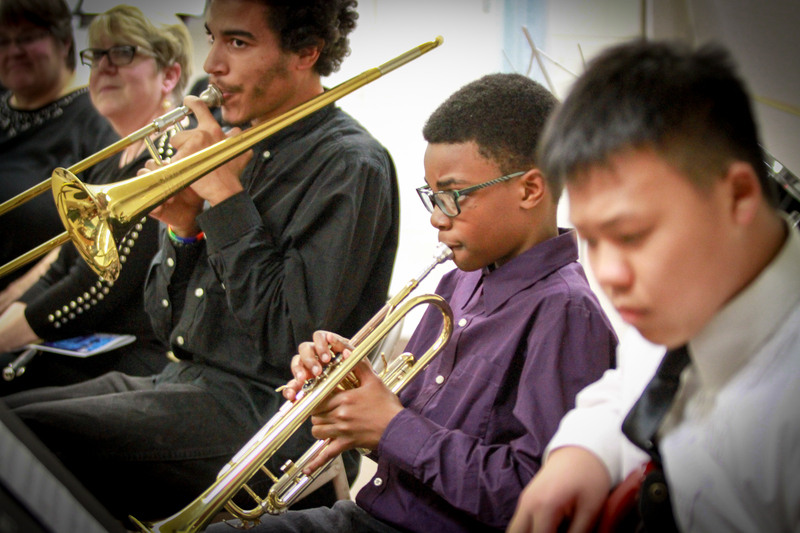 We ensure students have the access they need to benefit from the life-changing powers of music education. Come celebrate art, music, and community to make a difference in the lives of students right here in our city!